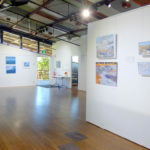 This was a thoroughly enjoyable exhibition, firstly because it was combined with my eldest son, James’ wonderful photography, and secondly because my paintings were in a totally different direction from what I usually paint. 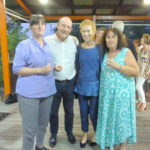 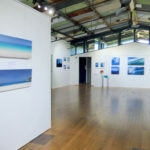 The Creative Space in Curl Curl, Sydney, is a large and beautifully presented exhibition space and we were able to use it not only to promote our paintings and photographs, but also to tell the story of the importance of saving our beautiful oceans and marine life. 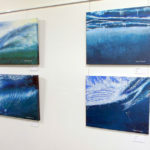 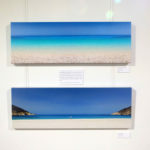 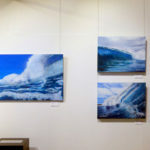 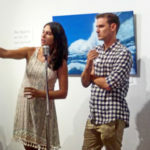 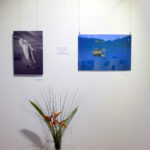 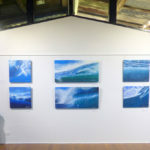 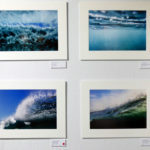 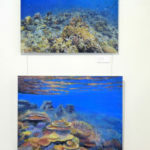 For this exhibition, I had created a new series of paintings of Australian waves and abstract ocean patterns. 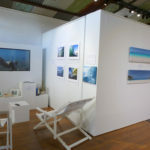 This was a totally new direction for me – from the structural forms of European buildings (although usually wonky!) 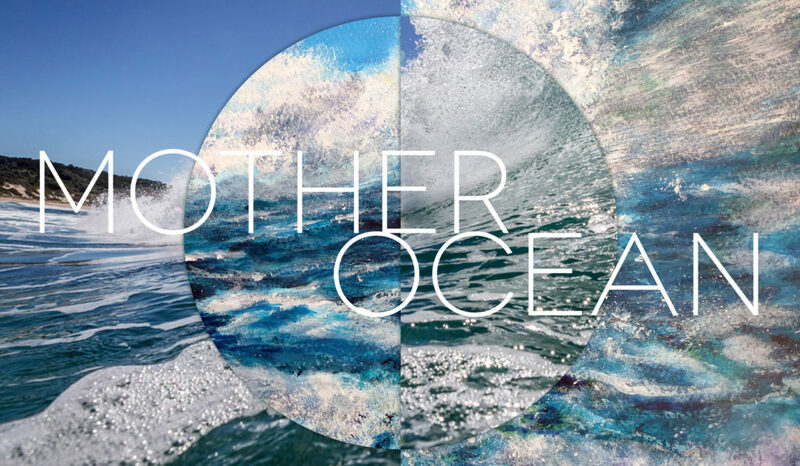 to the curves and exciting formation of waves and the ocean, not to mention a totally new colour palette.